We stock a large range of 100UM poly tubing which consumers can use to make their own bags or long sleeves. Poly tubing is great for users who have varying length of products or goods. 100mm x 100um Poly Tubing is also in stock in a variety of sizes. Easy to create custom size bags or sleeves to protect items during transport. 150mm x 100um Poly Tubing is also in stock in a variety of sizes. 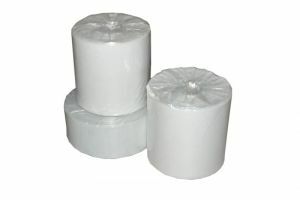 Easy to create custom size bags or sleeves to protect items during transport.